Whether you have finished school or not, if you're in marketing, you can't stop doing everything in your power to keep your information up-to-date. The best way to do this is to join sites like LinkedIn, where you can follow marketing influencers and other marketing experts. Make a list on Twitter of people you'd like to keep on an eye on, so you can benefit from their advice. Listen to podcasts on digital marketing or read articles about marketing in your spare time. Some say it takes 10,000 hours of practice to become an expert in something, so start now and get those hours in. It may sound like a commitment, but no one becomes an article marketing expert overnight. You may be tempted to just soak in all of the information, but if you really want to become an expert, you need to be social. Marketing is about understanding how people think, so if you aren't actually spending time with people, you're not going to be as successful. One way you can double up your time is by simply asking why. If someone says something is true in digital marketing and you're not completely sold, don't be afraid to ask them to explain themselves. Not only will you be learning from an expert, but you'll possibly be given a chance to see inside the "black box" and truly understand the reasoning behind their thinking. Furthermore, try to find groups on digital marketing that you can meet up with. It's a growing field, and you might be surprised and how many people in your area are part of your niche. Check websites like Meetup for events like social networking opportunities, presentations, and more. While you might think that an article marketing expert doesn't need math, they definitely do need to be looking at numbers. The biggest mistake anyone can make is resting on their own laurels and saying that they don't to track their success. Analytics are an incredibly powerful tool, but only if you know how to use them. This is perhaps one of the biggest differences between an article marketing expert and a content marketer. An expert uses the scientific method to hone their craft, while a marketer might just be happy with a satisfied client. So how do you use the scientific method in marketing? Just like you would in any other science. You start by finding the problem you want to address -- for instance, you might want to increase user retention by a certain percent. You do some research and come up with a potential solution -- your hypothesis. You then test your hypothesis using analytics. Numbers are important here because they can show you whether or not your marketing technique is truly working. If it isn't, it's time to go back and formulate a new plan. If it is, you need to document it, so you can use this marketing technique in similar situations. So it's really not just a difference of a number of hours put in. A large part of being an article marketing expert is having done many experiments, many times, with many results. By documenting all of them, experts have the ability to pull on a large number of successes and can provide their clients with solutions faster than others. Experience is key, but at the same time can be a bit of a drawback, too. Even experts have to continue to learn because digital marketing is so dynamic. Simply relying on past results without considering changes in the industry simply foolhardy. Remember: the only true comparison you can make for you and your clients is to yourself. 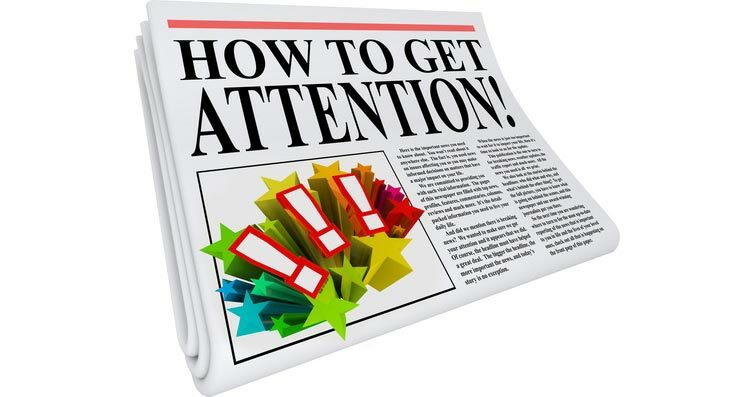 Anyone can call themselves an article marketing expert. All you can do is strive to provide top-notch services for you and them. To further your education about article marketing and content marketing, check out our white paper, "What is Content Marketing? And Why It Is So Important."